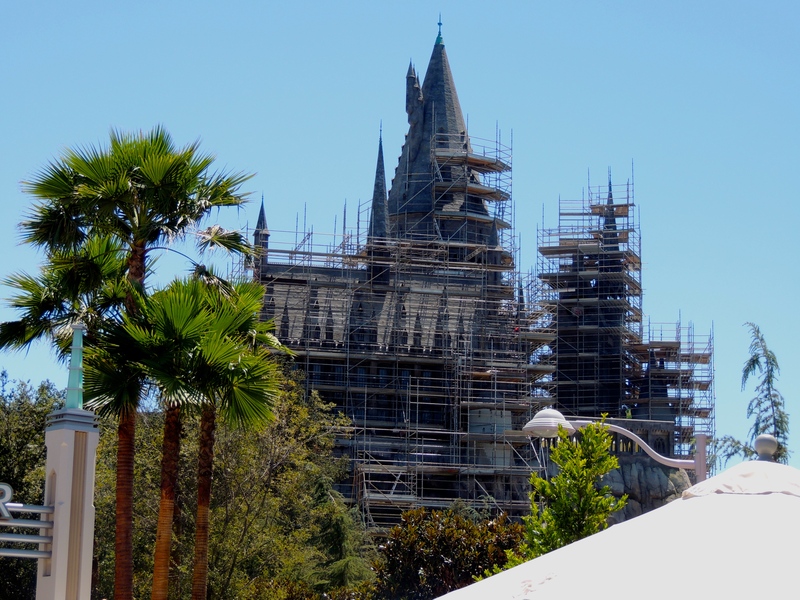 Universal Studios Hollywood Announces Wizarding World Opening Date! Playland’s Castaway Cove Announces New Gale Force Roller Coaster! Today, Playland’s Castaway Cove, a small park in New Jersey, announced big thrills for 2016 with a new launched roller coaster. The roller coaster will be the world’s first launched S&S El Loco.